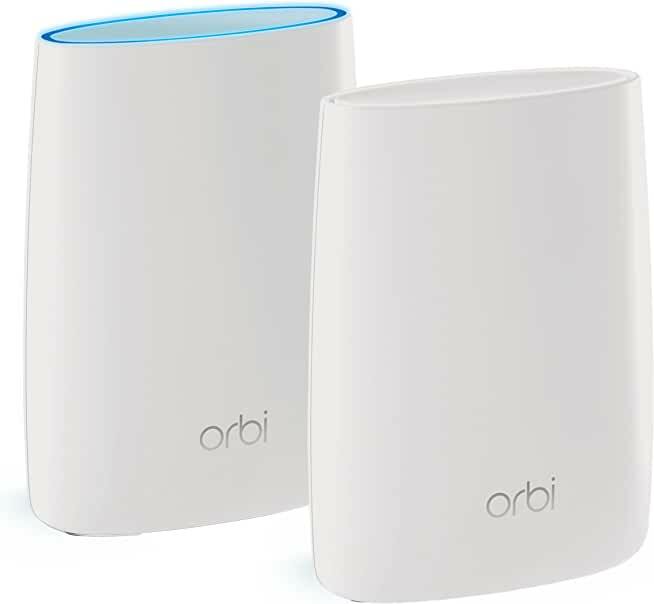 $179.99 Netgear RBK50-100NAR Orbi Home Mesh Wi-Fi System - dealepic . 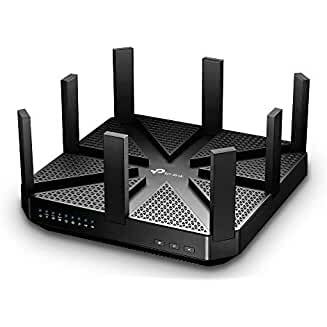 Eliminates WiFi dead zones and buffering – 5,000 square feet of consistent coverage – with speeds up to 30 Gbps. 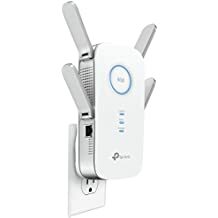 This Netgear RBK50-100NAR Orbi Home Mesh Wi-Fi System (Certified Refurbished) maintains speed even as more devices use your WiFi at the same time, thanks to patented tri-band technology.